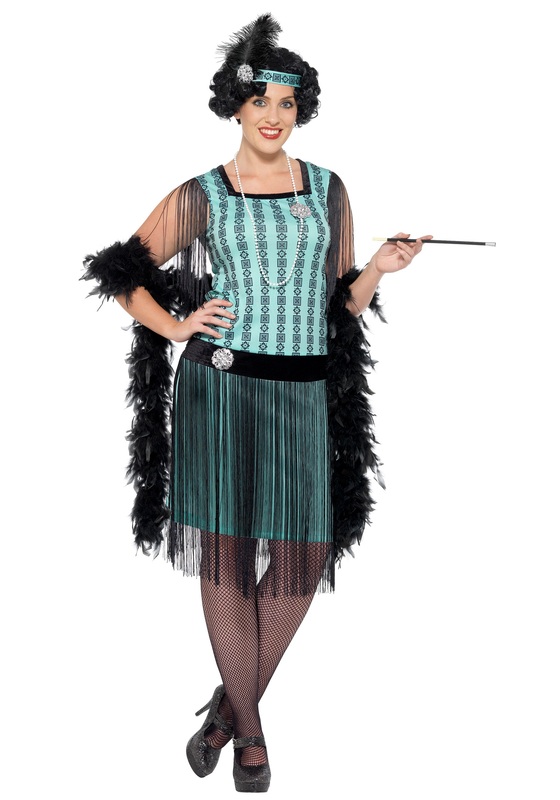 This Women’s Plus Size 1920s Mint Coco Flapper Costume is a stylish choice for a Great Gatsby theme party! SKU: 590776893 Categories: 20's Costumes, Flapper Costumes. Tag: Plus Size Flapper Costumes. Did someone say, ‘Jazz Age makeover?’ It’s your lucky day because we’re ready to take you back in time to a more swinging era. Grab your sweetheart and show them how to do the Fox Trot and the Charleston. 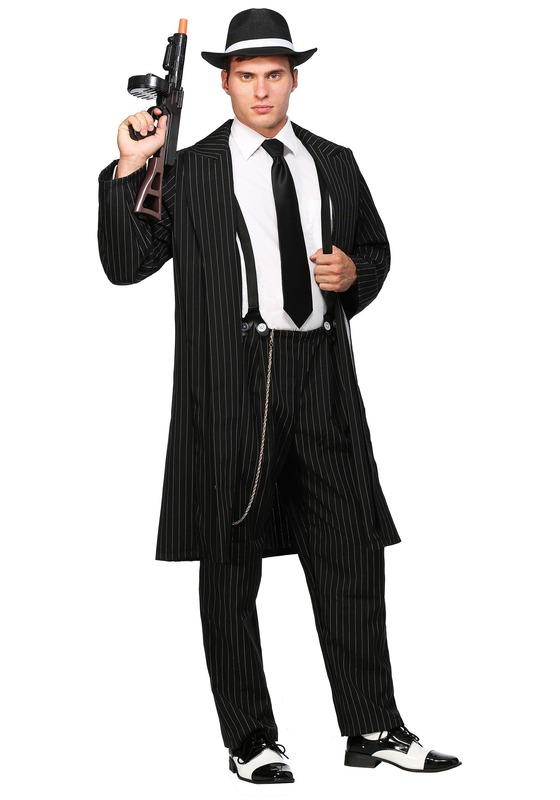 Wave your extra-long cigarette holder in the air if you’re having a roarin’ good time! We all know someone who’s either been to a 1920’s era party or hosted one themselves and it may seem like it’s worn out its welcome. But that’s where you are wrong – a 20’s themed party never gets old, especially when you can find the perfect size and style flapper dress that will truly be a showstopper when you walk through the doors of the Gatsby-esque mansion of your next party. So, sign up for some dance classes and get your costume in order, because chances are you will be invited to a flapper-era party sometime soon. And if not, you can throw a rousing theme party all your own! Take a step back in time in this 100% polyester dress with long fringe accenting the dropped waist and arm openings. The Art-Deco inspired geometric print and mint color make this a unique flapper costume for any event – from Halloween to theme parties! The flapper dress also comes with printed fabric headband with feathers, a 36” long string of faux pearls, and a plastic cigarette holder. All of these accessories help bring this 20’s style dress to life – no time machine needed. 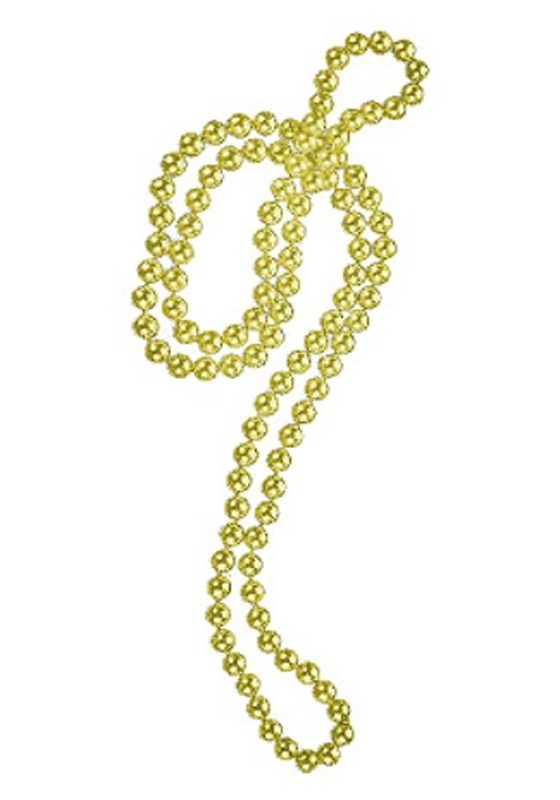 Add a pair of black flapper shoes and a sequin purse to really jazz up your style!